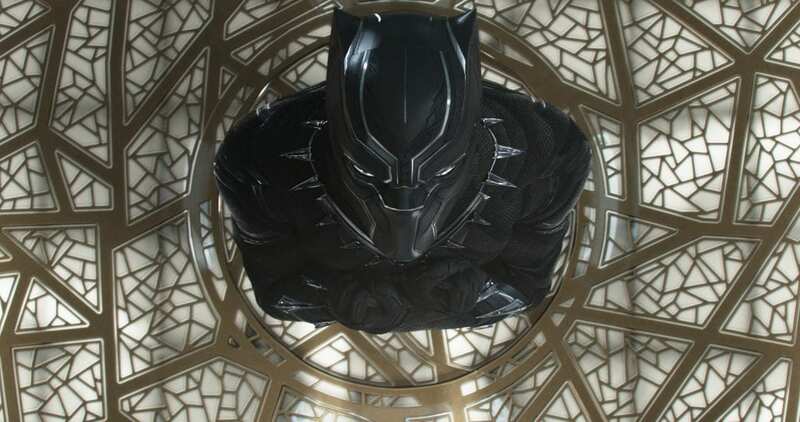 We are exactly ten days out from the official release of Marvel’s Black Panther. And unless you’ve been living on another planet, then you know how big this is. 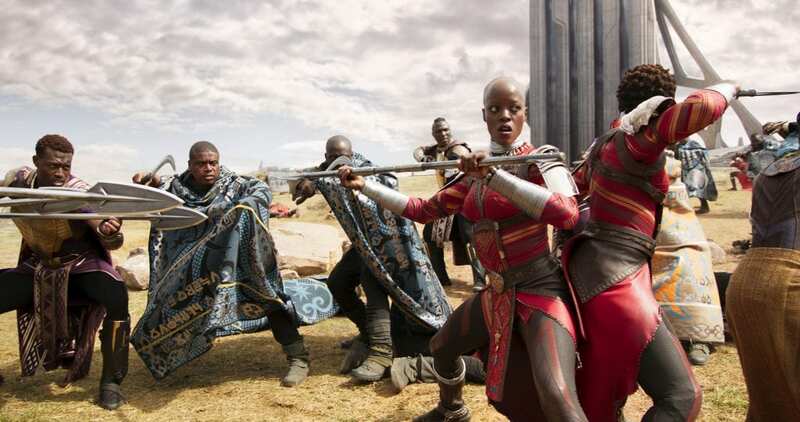 So today, I’ll be sharing my personal Black Panther movie review. But don’t worry: I won’t give any spoilers. Mostly because I really want you to go out and see it for yourself. It is that GOOD! Did I mention Black Panther is out in exactly TEN days from now? If you’re not ready, now is the time to get ready. 10 days to purchase your tickets, get your outfit together, figure out how to get off work, etc. I am counting down like I wasn’t just at the premiere. I am walking into that theater READY, and you should too! Like I mentioned last week, it was truly a magical moment to be in the theater and experience the beauty of this film with those that created it. I am honestly looking forward to watching again when it hits theaters nationwide. I wish I had taken a pen and paper to write down some notes during the premiere cause it was a lot. Whatever you think you know about Black Panther or about the film from watching the trailers, forget about it. Go in without expectations and be open to the story. 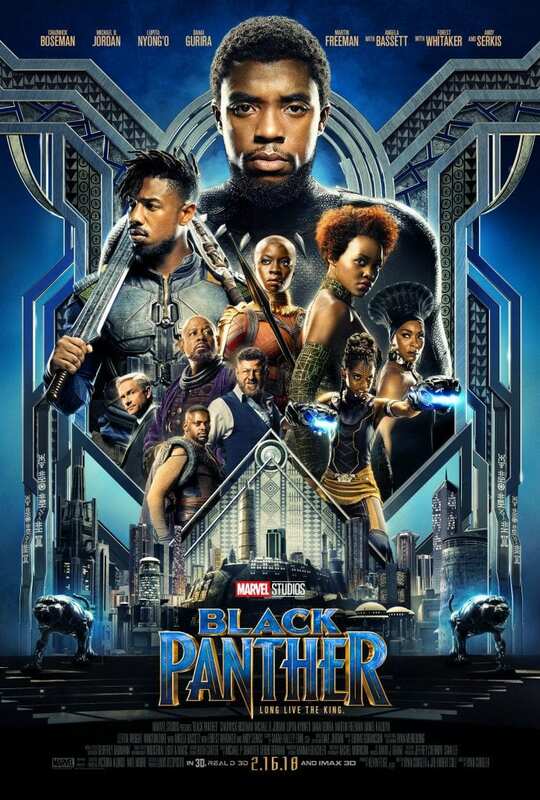 Ryan Coogler did an outstanding job. I can’t wait to share more from him tomorrow when I give the inside scoop on the Global Press Conference. I know this is the most asked question I’ve received and would want to know for myself. Honestly, only you know what your child can handle. It’s a personal preference. We purchased our tickets as soon as they went on sale. Our kids are 6, 8, and 10. I have no doubt the two older ones will be okay. The jury will be out for the 6-year-old until our 12:30 pm showing on the 16th. There are a few parts that I may lean over and cover their eyes for. But the beauty of the film and the fact that they will be witnessing history on the big screen far outweighs that. If it means the youngest might find herself in my bed a couple of nights after we watch it, I’m okay with that. 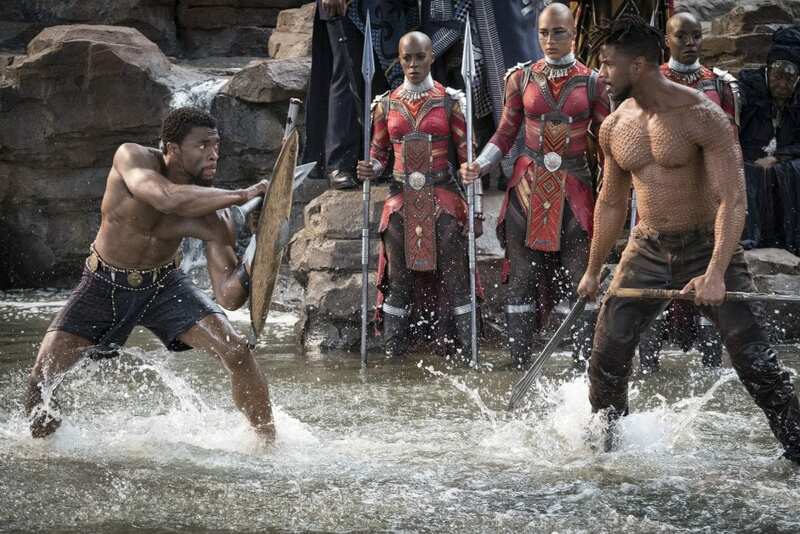 If your kids can watch the other Marvel films, especially Captain America: Civil War, when T’Challa was first introduced, then they should be fine with Black Panther. What was my favorite part of the film? Well, if I answered that, I would be giving away some spoilers. Actually, I’m lying. There were too many favorite parts to choose just one. So when you see it, come back and comment to let me know which ones you liked, m’kay? The film as a whole was beautiful. It was not predictable. It was action-packed. It definitely didn’t feel like it was over two hours long. I already went into the film excited for so many reasons. And I left the theater with a sense of pride on a level I don’t think I’ve experienced with a film before. 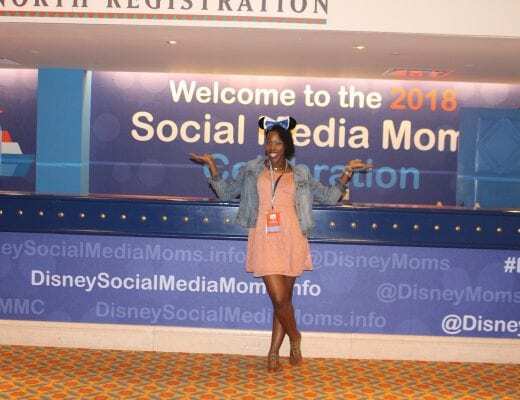 The day after the premiere, I was talking to my friend LaToyia of The Motivated Mom, and we were both in tears as we talked about the film in depth. We just both came to the realization of just what this meant to us as mothers, as mothers with black children. Children who now have superheroes (more on that when I share the exclusive interviews we did) that they can look up to and that looks like them. They will see the beauty of Africa that I saw through my parents’ eyes but never saw threw mainstream media growing up. This film is so much more than a superhero film. It’s more than a black superhero film. There are so many lessons to be taken from this film: pride, honor, family, respect, loyalty. Stay until after ALL of the credits roll. Be patient and wait for it. Trust me, it will definitely be worth your while. You’ll be mad if you don’t. 10 more days! 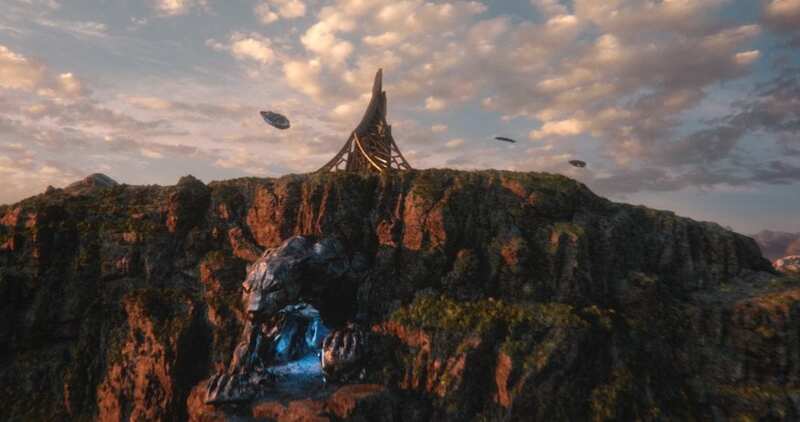 BLACK PANTHER arrives in theatres everywhere on February 16, 2018!